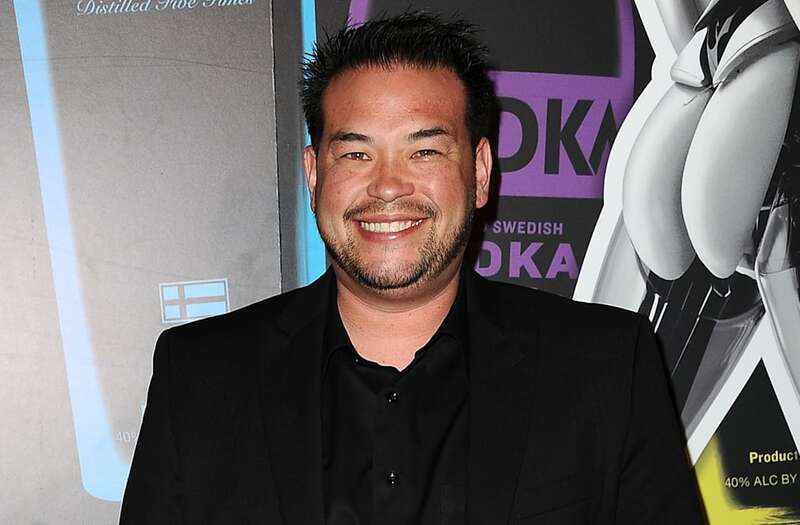 Jon Gosselin is spilling more tidbits about his big debut as an Atlantic City stripper, and if we have to know the details, so do you. "My kids know everything that's gonna go on," he told Page Six on Monday. "I cleared it with them before I did anything." Gosselin famously has eight children -- Madelyn and Cara, 16, and sextuplets Joel, Hannah, Aaden, Alexis, Leah and Colin, 12 -- with ex-wife Kate Gosselin. The family co-starred on TLC's "Jon and Kate Plus 8." "They're teenagers now. They understand this stuff," Gosselin said. Beginning this Saturday, April 1 -- his 40th birthday -- Gosselin will star in the "Untamed Male Revue" at Dusk nightclub. He'll appear in three acts, and the dances (or whatever they are) will be set to "old school" songs, from Tupac to Bobby Brown. "Part of me is Bobby Brown 'My Prerogative.' Because it is my prerogative! It's not anyone else's business," he explained. Gosselin indicated that his performing role is part of a larger plan to boost club attendance. He also deejays and works in the club's promotional department: "I told [my kids] the whole marketing plan," he said. For those who want to feast their eyes, tickets to the Untamed Male Revue are $40. Nicole Kidman, Keith Urban and their daughters look just like their parents -- and have their mom's height!